miraculously survived decades, even centuries. 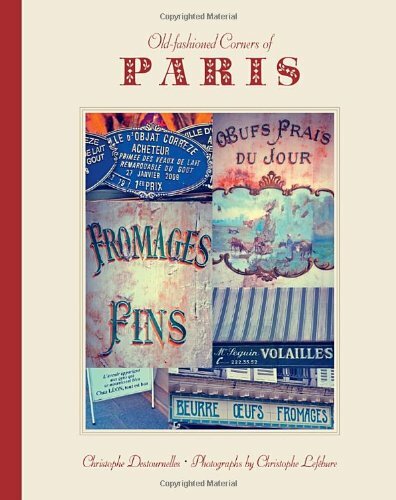 Old-fashioned Pleasures of Paris is a small and exquisite catalog of these rarities.Christophe Destournelles has discovered dozens of vintage â€œmomentsâ€: confiseries, barbershops, glove shops; a bougnat (a cafÃ© that traditionally also sold coal) a bouillion (a restaurant that originally served soup); hookah lounges, movie theatres, harness races, dive bars, and underground jazz clubs. Heâ€™s found vintage photo booths, carousels, public scales, the last remaining pissoir. Heâ€™s uncovered tiny establishments that quietly carry on with obscure trades: phonograph, radio, and clock repair; hand pressing; shoe polishing. Small details that would be easy to overlook are celebrated in all their everyday glory: the illuminated subway map, the cafÃ© where the napkins of regulars are kept in a nook, the once-ubiquitous little stand of hardboiled eggs that once could be found on every zinc bar. Each of these spots, however humble, is worth a visit; even the routier, a restaurant that originally served truck drivers, is a visual feast, with its yellow formica counter, red and white checked napkins, and handwritten menu, antique cafÃ© chairs, and vintage signage. Â Lovers of Paris will be thrilled to know what streets are particularly beautiful when the snow falls, the history of old telephone exchanges, and where to find old-timers playing pÃ©tanque.Â This is a book for visitorsâ€”addresses and phone numbers are listed for each venueâ€”and armchair travelers who will be transported to another place and time by the sumptuous photographs. 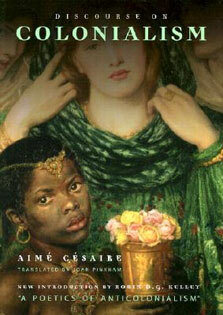 Literary quotations throughout add another layer of romance to this book that celebrates Paris past and present.